It’s been a few months since my last trip to the area, and it’s incredible to see just how far they have progressed in building the stadium, especially considering the mismanagement of the original contracting process. 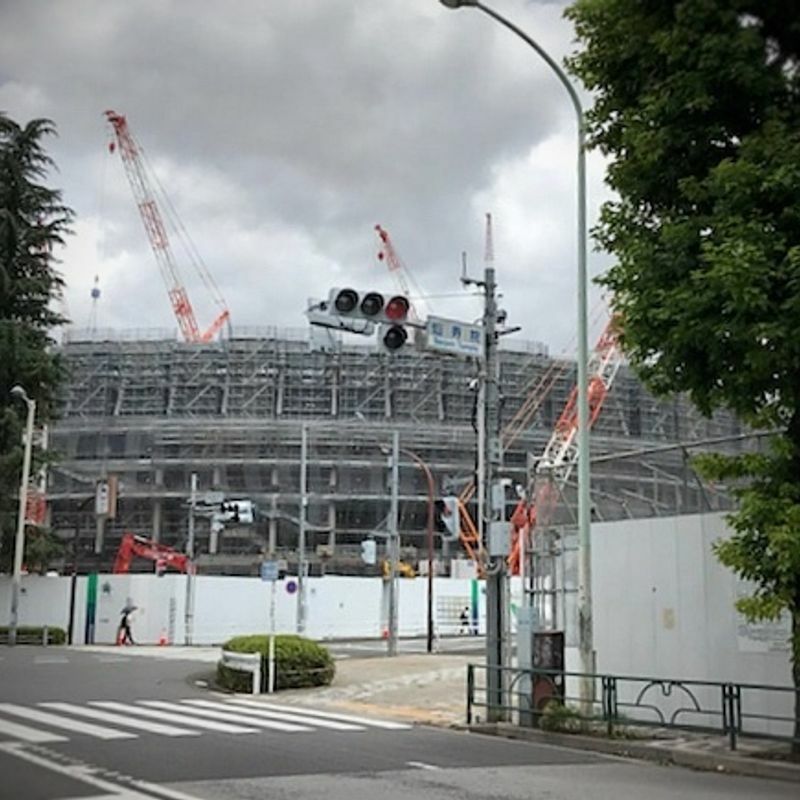 Just a quick recap on the original stadium misfire: the Japanese government opened up the design for the Olympic stadium and narrowed it down to about seven options. From there, they decided to go with a design by the late Zaha Hadid. While unique, the design was mocked as the "bicycle helmet," and the massive spars needed to construct it was going to push costs well beyond the original budget. For a Japanese government with over 200% of GDP in national debt, the prospect of cost overruns was unacceptable. The government even tried narrowing the scope of the design, but costs were still prohibitive. So the government scrapped that design and reopened the design for bids. They ended up going with a Japanese architect this time, but the cost and construction schedule limitations based on the original comedy of errors limited the uniqueness of the design. Yes, the stadium will be new and beautiful, but I think the Japanese government missed a fantastic opportunity. It's brilliant. 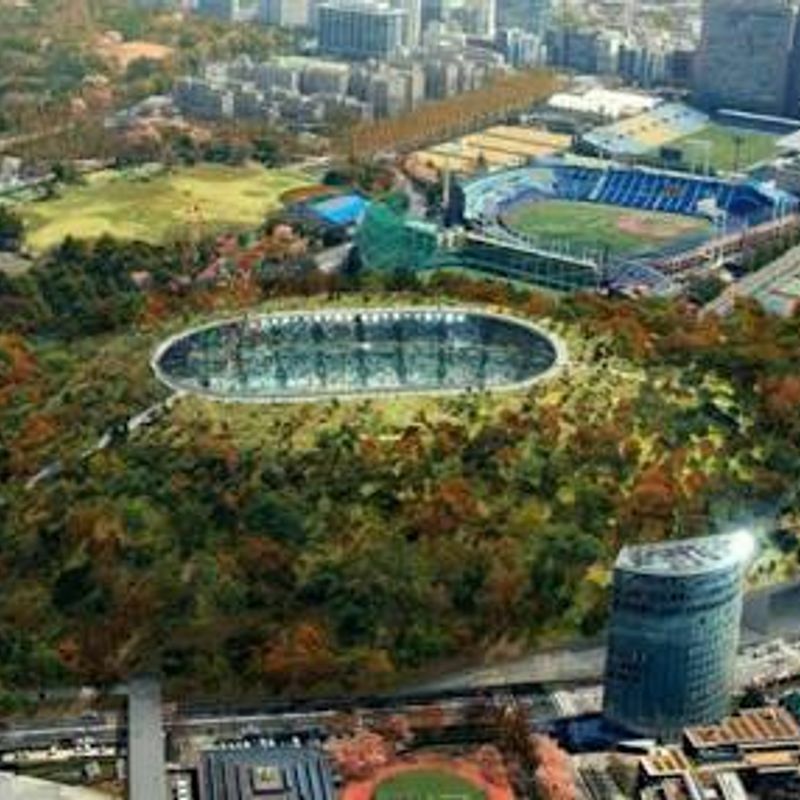 A Japanese architect conceptualized a stadium under a park that would add green to the city while capitalizing on the benefits of nature. A partially underground design would enhance structural resiliency in earthquakes. A "buried" design would allow for natural cooling (which would have been critical for an Olympics taking place in July/August!) And Olympic goers could spend time in the "park" while waiting for their ticketed event to take place. I'm not sure why they didn't go with this design. I suppose if you compare it to the original Hadid design, it doesn't have the same architectural flair, but I really can't think of anything more traditionally Japanese than a marrying of nature and man-made structures. Oh well, nothing to be done now. Let's just hope the architect that came up with that original park/stadium design gets hired to do some other big projects in the near future! Definitely a missed opportunity. That would have been fantastic. I didn't see the original designs, but I love this. I also hope the architect gets to build something like this elsewhere. @Saitama I get the feeling that if the public were the ones to decide, this design would have won. Can you imagine how cool it would be bringing the kids to peer into the stadium from the top of the park? 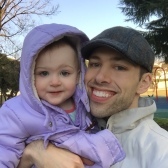 Mine would have loved it!